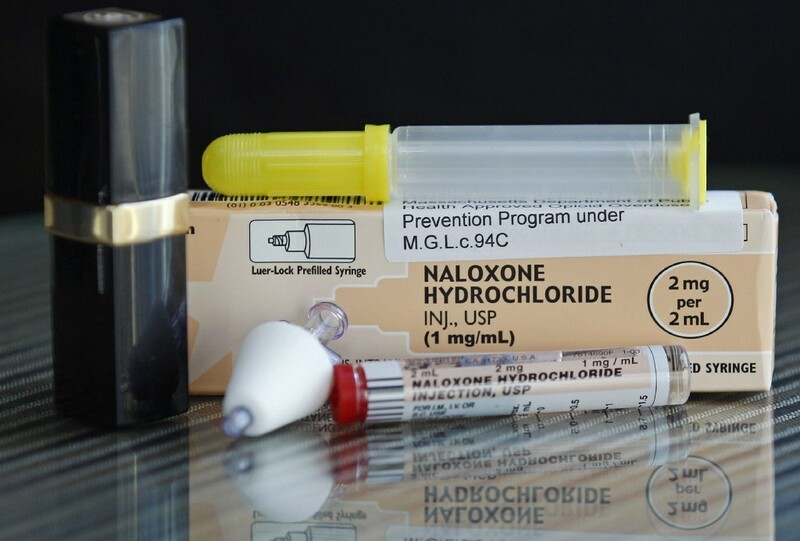 Training will be held at the Herman T. Costello Lyceum Hall located at 432 High Street in Burlington from 6 to 8 p.m.
Burlington County Freeholder Director Bruce Garganio recently announced that Urban Treatment Associates are offering a free Narcan training. The training will be held on Tuesday, Jan. 10, at the Herman T. Costello Lyceum Hall located at 432 High Street in Burlington. The training session will take place 6 to 8 p.m. and free kits will be available to participants. The training session is sponsored through a grant from the New Jersey Department of Human Services, Division of Mental Health & Addiction Services. Pre-registration is required. To register contact Nicole Duncan at (609) 387–5820 or nduncan@burlington-nj.net.